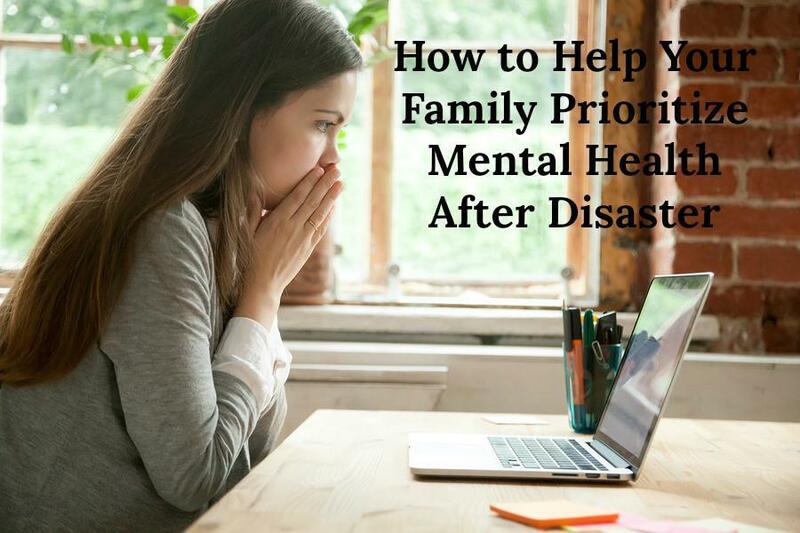 In light of the recent hurricanes, earthquakes, and fires which wreaked havoc on our globe; we thought it was important to discuss why and how to help your family focus on mental health after disaster strikes. The victims of these unprecedented weather events remain in our prayers. Their strife serves as an important reminder about disaster preparedness. No doubt families around the world watched the news with heavy hearts but also found opportunity to discuss the details of their emergency plans. Physical safety is of the utmost importance when it comes to natural disasters. Evacuation is often necessary and heeding warnings from authorities is key. But as people trickle back into the affected area, and news crews pack up and go home, the real work begins. This road to recovery is often overlooked. A mix of emotions is normal. After a natural disaster, your family will likely experience an abundance of emotions. You are grieving for your town, your house, or your own sense of normalcy and safety. You might feel shocked, sad, angry, anxious, or all of these (all at once!). But you don’t have to sit with these feelings in silence. Talk about how you’re feeling. Take breaks from the news. Has your family been glued to the news for days? Take a break. You’ve been living and breathing this natural disaster 24/7 and keeping up-to-date too. It can become overwhelming. Especially when the news focuses on tragic outcomes and horrific effects. So give yourself a little space each day. Lead by example and put your phone on silent, close down your laptop, and turn off the television. Instead, do something that brings you joy. Encourage other members of the family to do the same. Get out of the house. If it’s safe to do so, remove yourself from the lure of news channels and spinning thoughts. Whether your family is feeling physically trapped, by loss of power or a long stint indoors as the weather rolled through, or emotionally trapped, by sadness weighing heavy on their hearts, offer a way out. Visit a friend or a business that’s reopened. Even a walk around the block will work wonders to help all of you feel less cooped up and to begin processing. Help out where you can. As each of you processes your feelings, you may feel called to give back. Helping out where you can is a great way to turn hopelessness into hope. Research ways you can give back to your community as a family. Is a shelter in need of bed linens? Could a blood bank use donations? Was there a call for volunteers to help with cleanup efforts? Anything you do will not only prioritize your mental health but the mental health of the people in your community too. Any act of giving, even if it’s just being there for someone who is feeling down, will feel good. But keep in mind, you can’t take care of others without taking care of yourself. No one wants to experience a natural disaster. However, being prepared in case you do is key and being prepared for the recovery process is just as important. 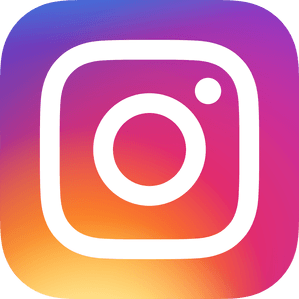 By prioritizing your family’s mental health in the wake of disaster, it is our hope that your road to recovery will feel a little less difficult.